30 / 30 Fitness and Pilates workout: A perfect way to do both fitness worlds – a boot camp style cardio and strength workout, completed with a Pilates workout focused on abs and core. Each component runs for 30 minutes. All levels, shapes and sizes welcome. Yogalates: Exercises with a strong pilates foundation to improve your core strength and yoga elements to improve your flexibility and breathing techniques. Feel refreshed by toning up in the great outdoors. Pilates: Tone stretch and strengthen your body into shape and feel great. Abs, buts and thighs are core focus to help you burn off unwanted fat. A number of levels are shown to ensure you can challenge yourself and increase your ability. Please note classes are very popular – book early to secure your place! *Please note bookings essential to ensure instructor can provide greater personalised attention than in larger gym classes. 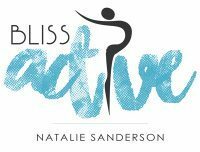 Mothers Group Small Fitness Classes are also available, tailored to meet times and needs of your group, simply Email: info@blissactive.com.au for more details. New class times & locations added regularly. Like us on Facebook to stay up to date & Email: info@blissactive.com.au if you have a special request for class time & day! Is your company looking to add a fitness program for lunch breaks, before work or after work? 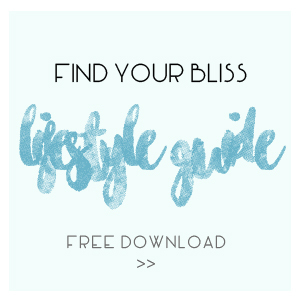 Email: info@blissactive.com.au for more information about our corporate packages. The below listed classes are existing programs for private consultations and private organisations. Contact us if you would like to arrange an individual consultation or private class for small group.